The Legian Seminyak, Bali’s new wellness concept is raising the spa & lifestyle bar – here’s why. They say that three’s the magic number, and right now at The Legian Seminyak, Bali, that couldn’t be more true. 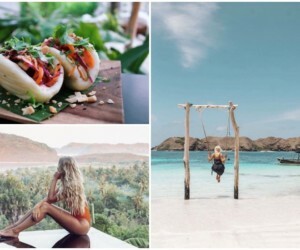 This six-star Seminyak resort has just joined forces with a superstar trio of wellness icons, to bring a wellness concept par excellence to Bali. 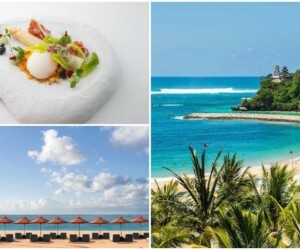 So much more than just a luxury spa experience, this new concept, Wellness by The Legian, is a dreamy alliance that’s brought together the very best in the wellness business. We’re talking all-natural products and holistic treatments from award-winning British beauty brand, ila, expert men’s grooming from global leader, HOMMAGE, and top-end fitness gadgets powered by Technogym. The result? Wellness by The Legian takes you from multi-hour holistic spa rituals (inspired by rich local healing traditions) to highly-personalised nutrition and fitness programmes, all curated by the resort’s Wellness Concierge and delivered by expert Wellness Practitioners. It goes beyond the confines of the spa to deliver a holistic approach to wellness throughout the entire resort. Amen to that. 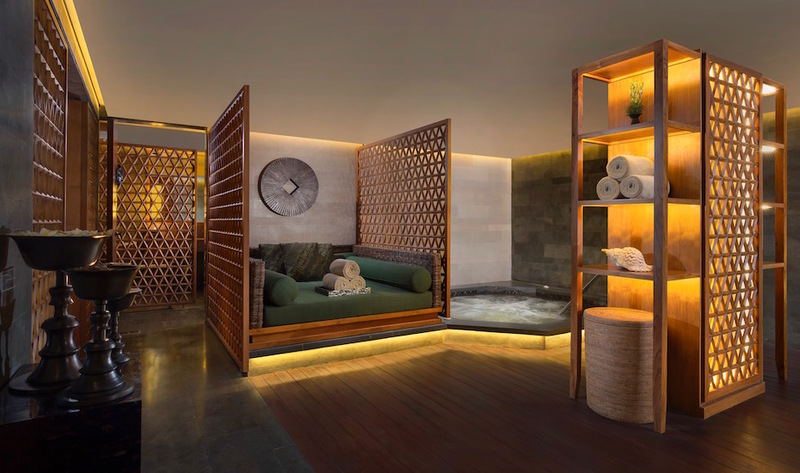 Yup, just when we thought The Legian Seminyak, Bali couldn’t get any more blissful, this wellness trifecta has taken the resort’s euphoria-factor up a notch, making Wellness by The Legian one of the most refined, star-studded wellness programmes in Bali. 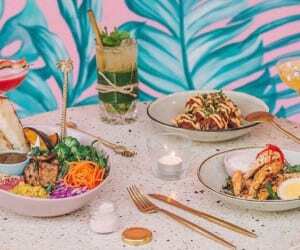 So, to get a real taste of this new wellness trinity, we took ourselves for a bliss sesh like no other, to check out this magic combo and to see what Wellness by The Legian has to offer. Setting the spa bar oh-so high, Wellness by The Legian has introduced ila’s divine products and rituals into its spa and wellness treatments. Transforming your typical facial or full body massage to a multi-hour ritual that targets the body’s seven key chakras, this award-winning British beauty and spa brand is all about natural, earth-inspired remedies. Using only plant or marine-derived ingredients, including Himalayan salt, Argan oil, Rose Damascene, Babassu oil and Rosehip oil, these powerful, all-natural products are completely free from synthetic chemicals, containing a rare level of organic purity thanks to the fine ingredients that are sourced directly from local producers. Unsurprisingly so, these must-have products and ila’s bespoke treatments have garnered a loyal celebrity following, including the likes of Gwyneth Paltrow, Kate Moss, Natalie Portman, Rachel Weisz and Tracy Anderson. If it’s good enough for them, well, we couldn’t wait to give it a try ourselves. 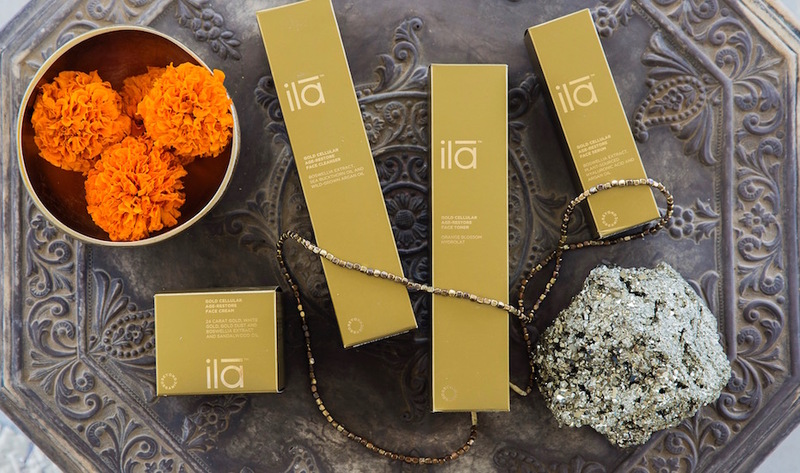 So, we road-tested ila’s sublime Earth ritual, a sacred treatment that targets the root chakra (the Muladhara) to anchor the spirit to the material world. 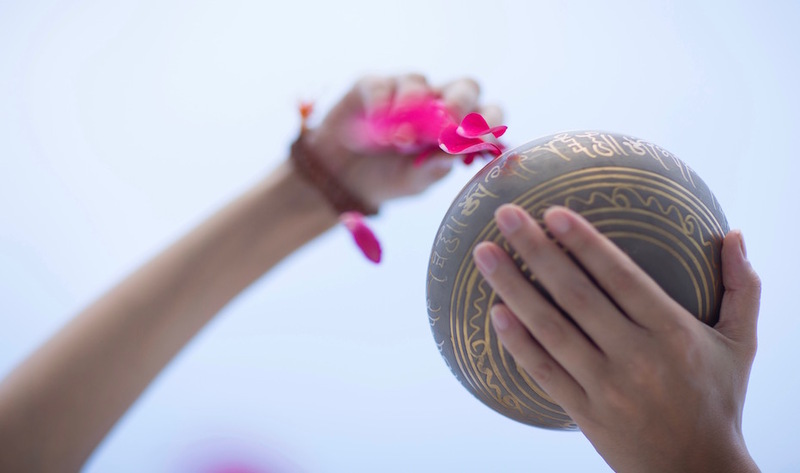 It involved a meditative smoking ritual, a blissful body polish, and a slow, deep massage to induce a deep sense of stillness, complemented by hypnotic Tibetan singing bowls to realign the body’s frequencies. All of this took place within The Spa at The Legian – a breathtakingly beautiful sanctuary of golden hues, low lighting and earthy aromas. 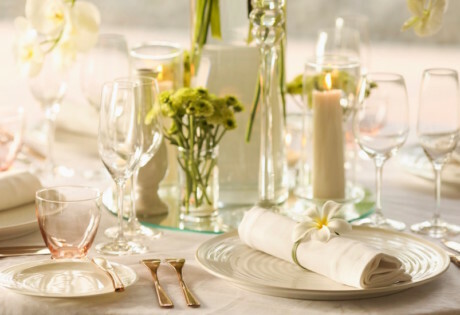 A truly heavenly experience. Who said that spa and wellness treats are only for women? For the modern man, The Legian Seminyak, Bali has enlisted HOMMAGE – the global leader in men’s grooming – to providing bespoke, ultra-tailored facials to male wellness enthusiasts. Welcoming discerning gents to enjoy all that Wellness by The Legian has to offer, HOMMAGE is where it’s at for innovative shave care, skincare, grooming equipment plus barber and spa services, combined to offer high performance indulgences that recharge a man with confidence and a sense of well-being. With it’s sleek interiors and glossy vibes, the in-house health and fitness club at The Legian Bali feels more like a grand lobby than a gymnasium. Look beyond the six-star aesthetics however, and the latest technology, equipment and training programmes from Technogym are revealed – the world’s leader in fitness must-haves that power champion athletes like the Ferrari and McLaren Formula 1 teams, and championship football clubs. 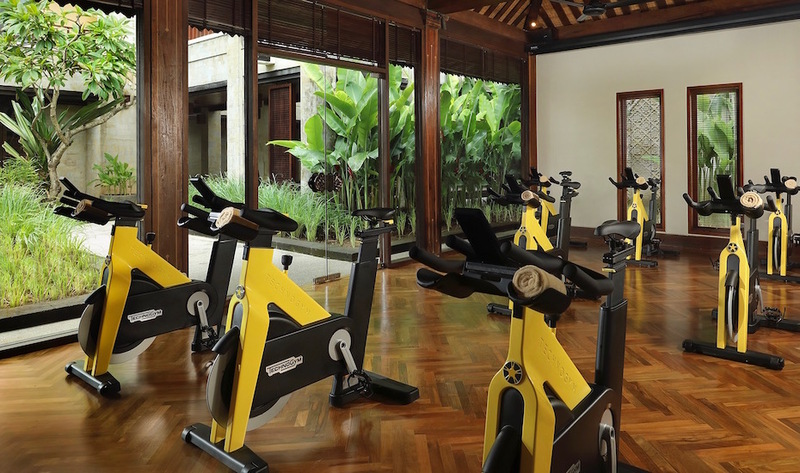 This first-class fitness and activity lounge completes the Wellness by The Legian experience, offering tailor-made bespoke packages, daily yoga, mindfulness meditation, as well as Personal Training. 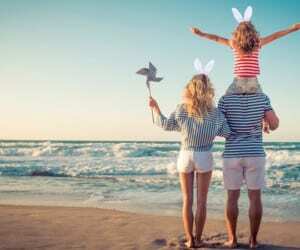 There’ll also soon be seasonal retreat itineraries with leading consultants joining the schedule, as well as nutrition-focussed menus, aqua-aerobics and group spin sessions. For in-house guests, the wellness treats continue, with complimentary classes in The Studio (complete with nine Technogym spinning bikes) and three times per-week yoga and pilates. The Legian Seminyak, Bali, Jl Kayu Aya, Seminyak Beach, p. +62 361 730 622 e. reservation@lhm-hotels.com.